Bring Your Old Furniture Back To Life! Rather than replacing the complete sofa / armchairs, many people have saved hundreds of dollars by choosing to have new foam fillings in their existing cushions. By replacing old cushion fillers this will bring back the comfort you experienced when the item was new. Sometimes the new fillings are even better than their originals! 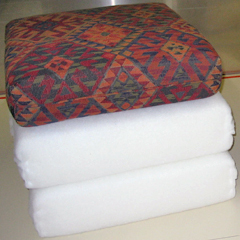 Bring the comfort back to your chair or settee, by using high density foam that lasts. 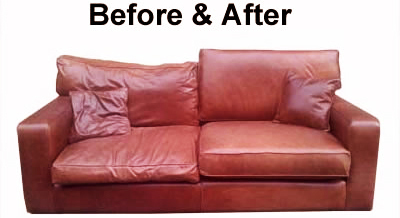 Gain a few more years from your existing chair or settee before replacing it. Make that window seat you have always wanted. Start a new D.I.Y project dining chairs, headboards etc.